Good morning friends! Happy Friday. This week flew by, as every week seems to do now. I finally, finally, finally read The Fault in Our Stars and was thoroughly impressed. I love reading John Green's work. My favorite thing about TFIOS was not the love story aspect, but rather the beautiful vocabularly and poetry through out. It was an easy read and opened my mind up to a few different ideas. If you haven't read it yet, I definitely reccomend it. This week my puppy graduated from 'doggy school'. To celebrate, my whole family went out and got frozen yogurt- without him. This whole concept is quite ridiculous actually, but who turns down fro yo? No one. The CMT music awards were Wednesday and while I'm not a huge fan of Country music the show had some really cool performances. My favorite is from Florida Georgia Line, who I don't really think of as a country group usually, but I digress. They sang their new single 'This is How We Roll' with a surprise musical guest, Jason Derulo. The song is so catchy and as of writing this, is already on the Top 10 chart of Itunes. You can watch their performance here. If you couldn't tell from reading above already, I love listening to covers of songs. When a cover is creative- even better. 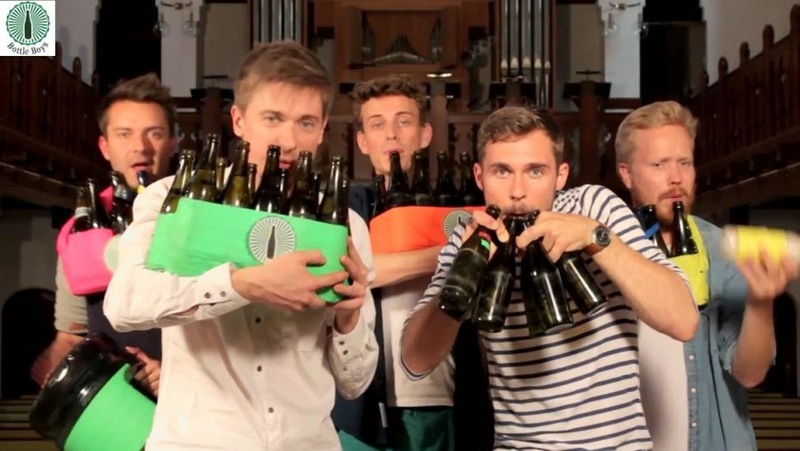 Bottle boys on Youtube recreated Michael Jackson's smash hit 'Billie Jean' by only using empty beer bottles. It sounds crazy, but I promise you've never heard anything like it. It puts all of our childhood days trying to blow into bottles and cups (mostly to annoy our parents) to shame. The picture above is real. Oreos have stepped up their flavor game this year. Some flavors better than others ( Here's looking to you Birthday Cake) and now they've decided to combine two of the greatest junkfoods together: Oreos and Reese cups. Togther. Forever. 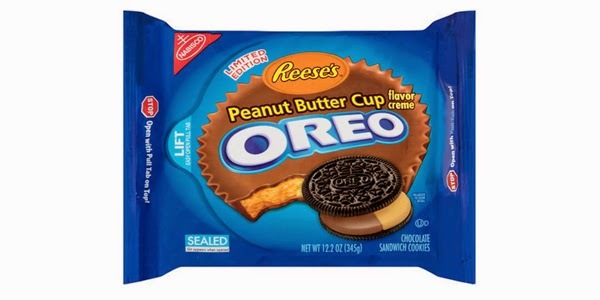 Well, for as long as Nabisco wants to keep this perfect pairing at least. This is coming to a store near you very, very soon, but the real topic at hand is: is this really too good to be true? Thrillist taste tested the product and the results are in. What a great time to be alive. For the record Princess Leia is a Disney Princess. Disney acquired the Star Wars Franchise in 2012 and has since sold Star Wars merchandise in their stores. However, a whole lot of Leia was missing. 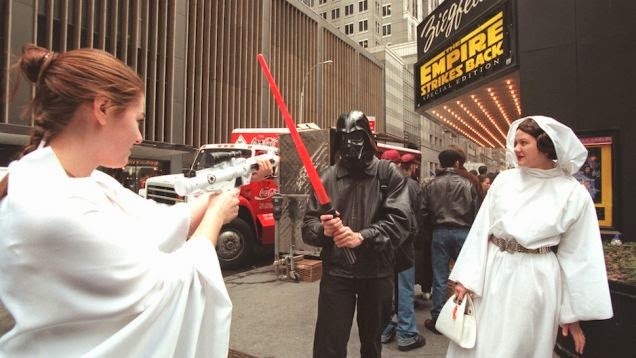 Many fans were upset that the Alderaan heroine's action figure pickings were slim to none. So, they voiced their opinion to Disney and demanded that they produced more Leia in addition to stop portraying a ' Star Wars is only for boys' vibe. New and old fans alike can now rejoice as Disney is making their wish come true. Enjoy your weekend! If you get the chance, go to the movies and watch The Fault in Our Stars. Or go enjoy the beautiful weather outside. It's starting to feel like Summer and I couldn't ask for anything more. 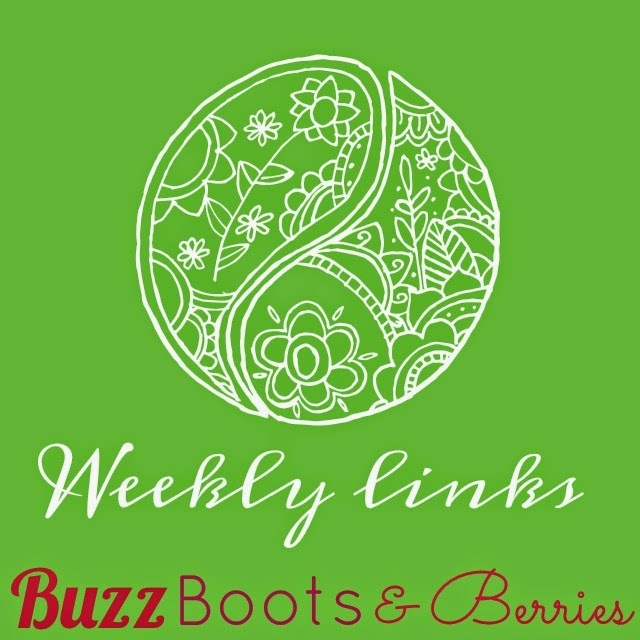 Weekly Links: Test Driving Clothes?